A group of Three youths who had been to Savera Bar near Third gate had some verbal clash with some other customers in the bar and then later went physical and two were injured and were shifted to Civil Hospital. 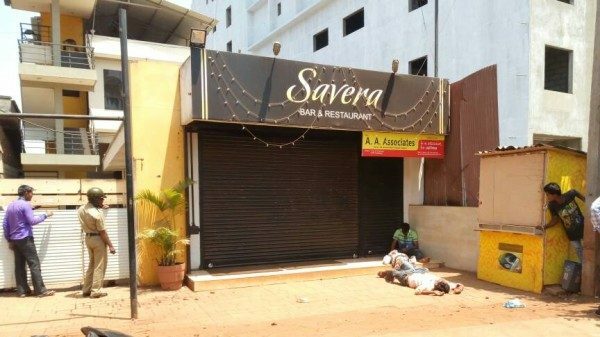 The incident occurred at 1.30 PM at Savera Bar. Pramod Sutar (22) resident of Anand nagar, Vinod Doddannavar (28) of Mahadwar Road, Avinash Kittur (28) Hindalga were admitted to the hospital. All of them have been already been discharged at 2.30 PM. There are rumours on WhatsApp saying murder at savera which is not true, they were only injured.